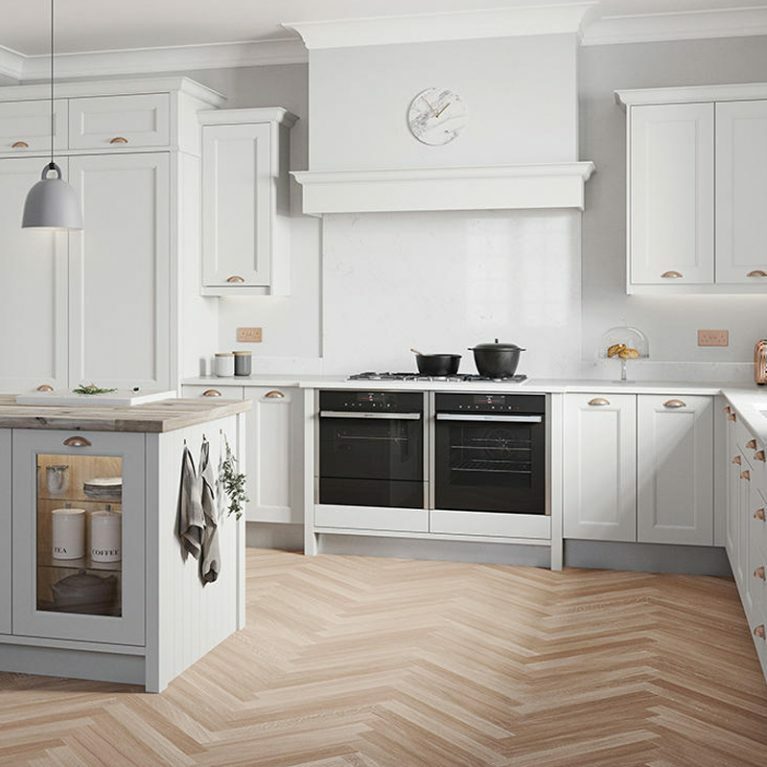 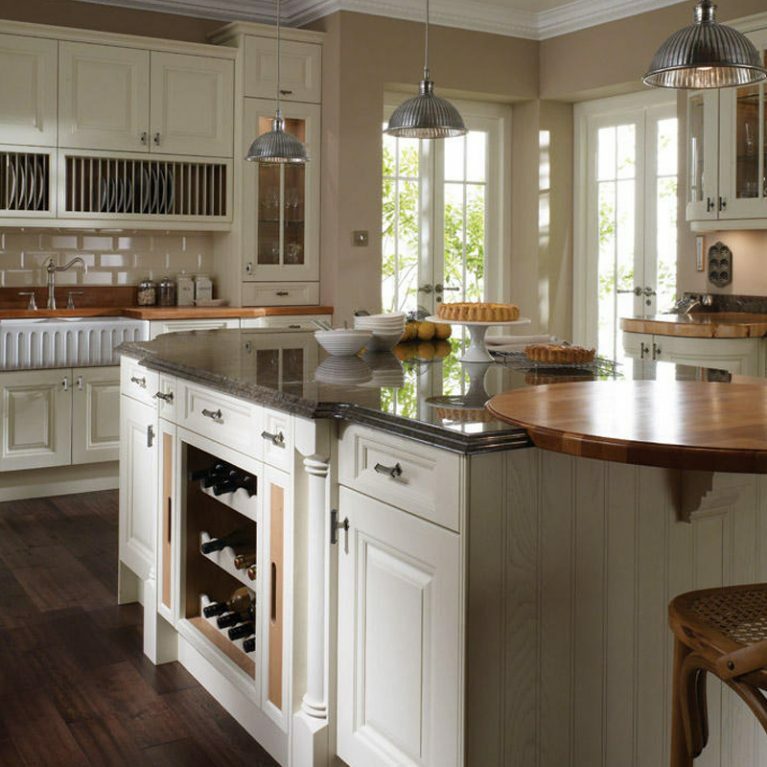 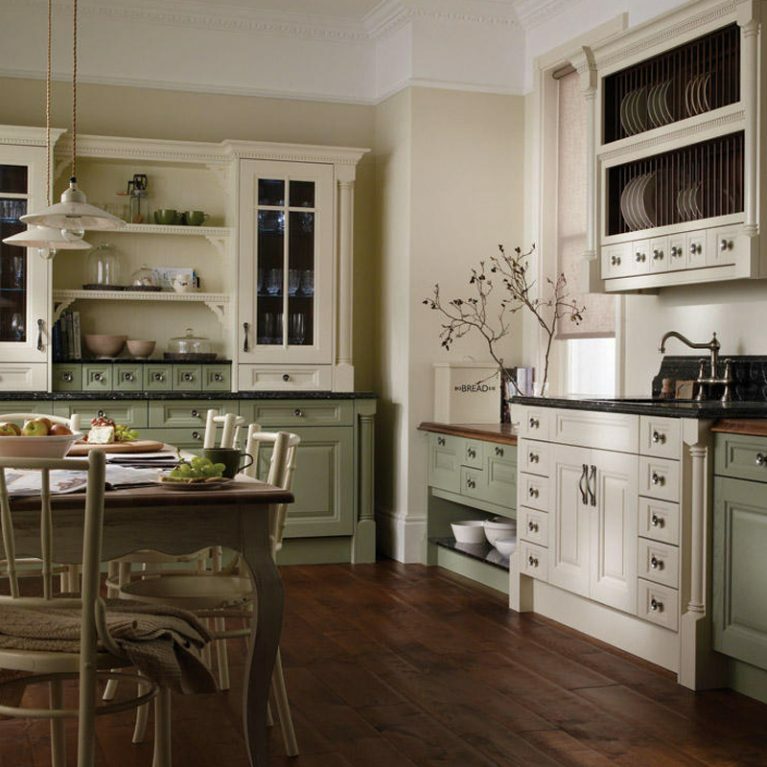 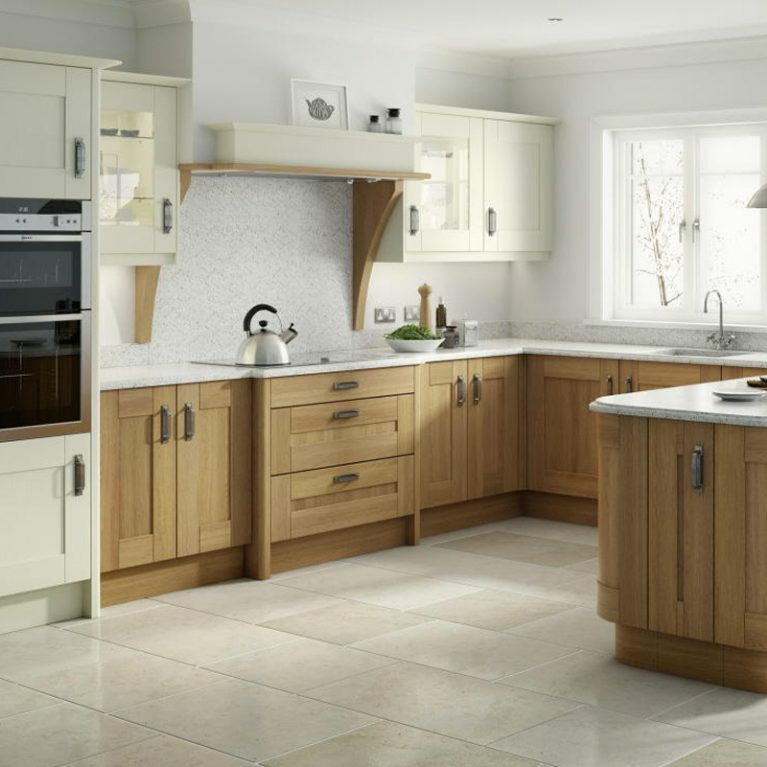 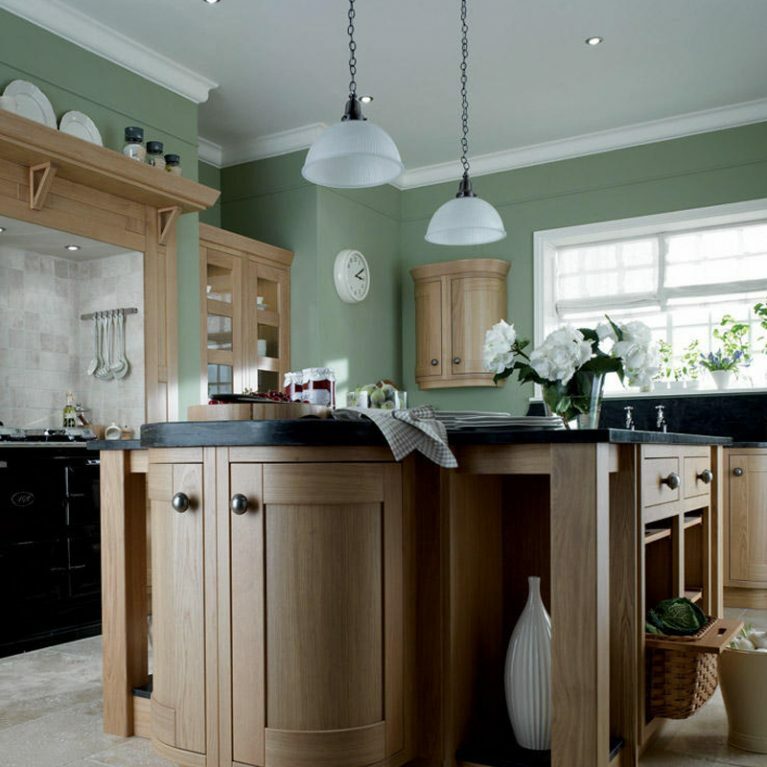 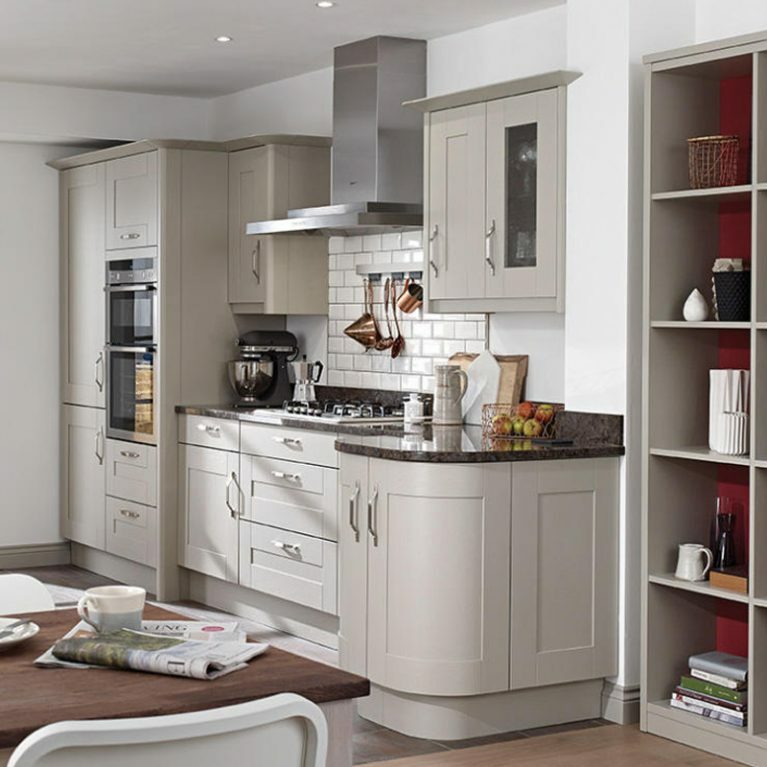 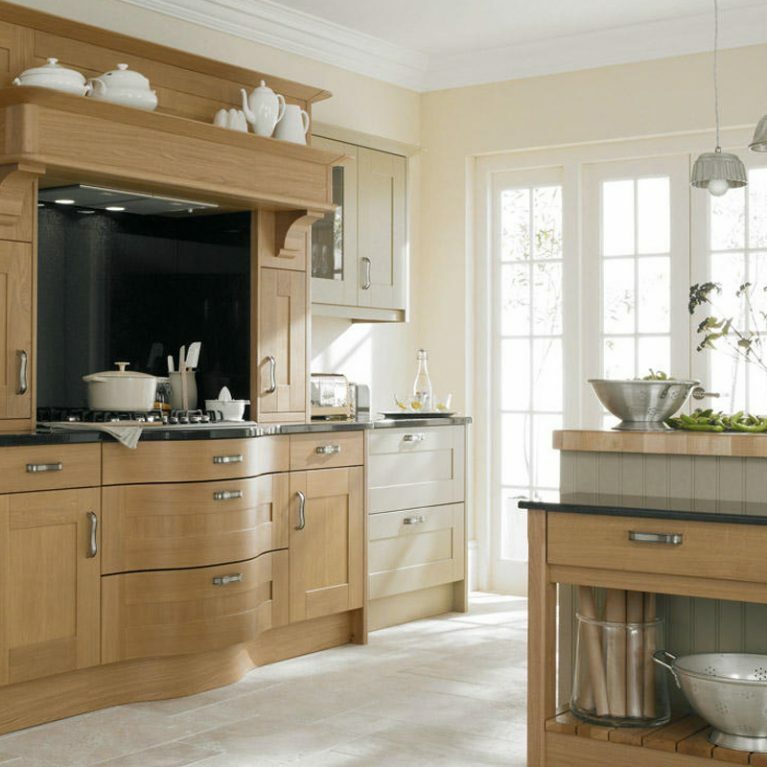 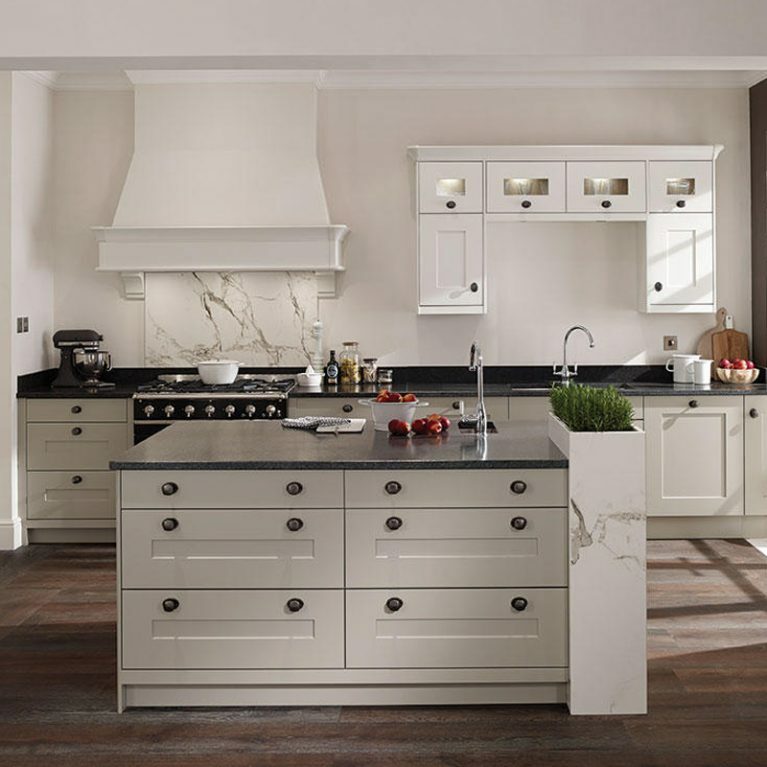 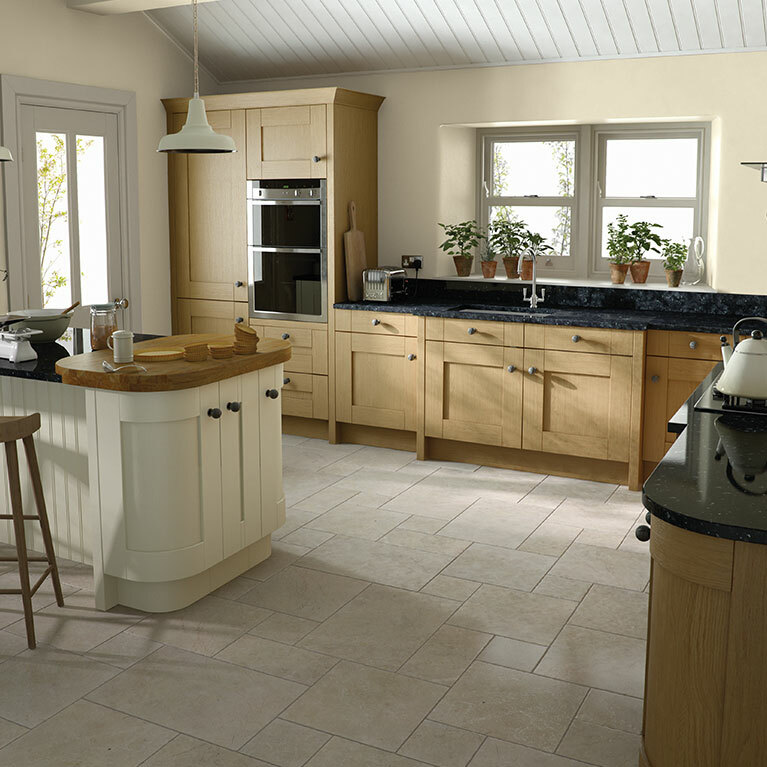 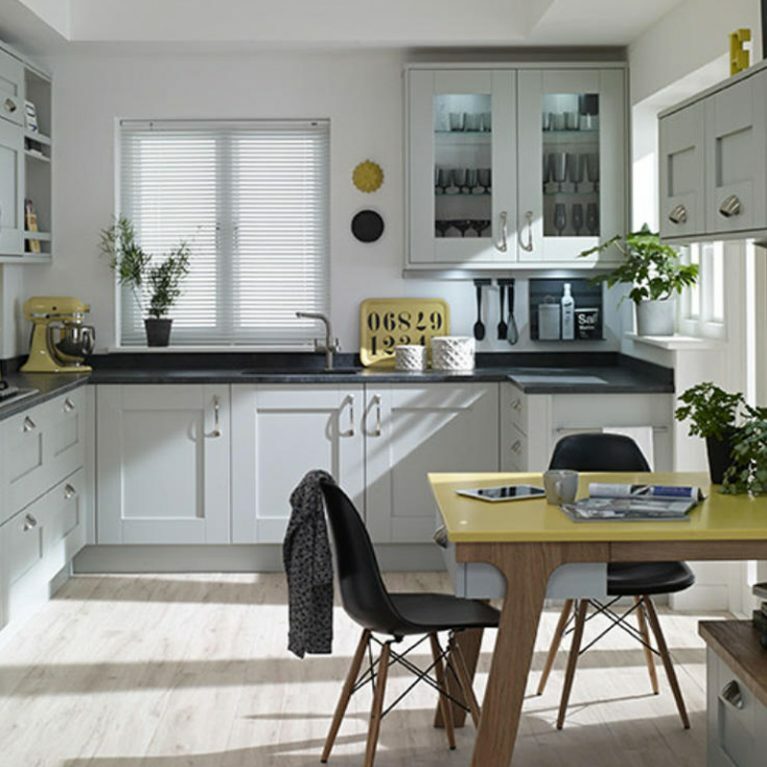 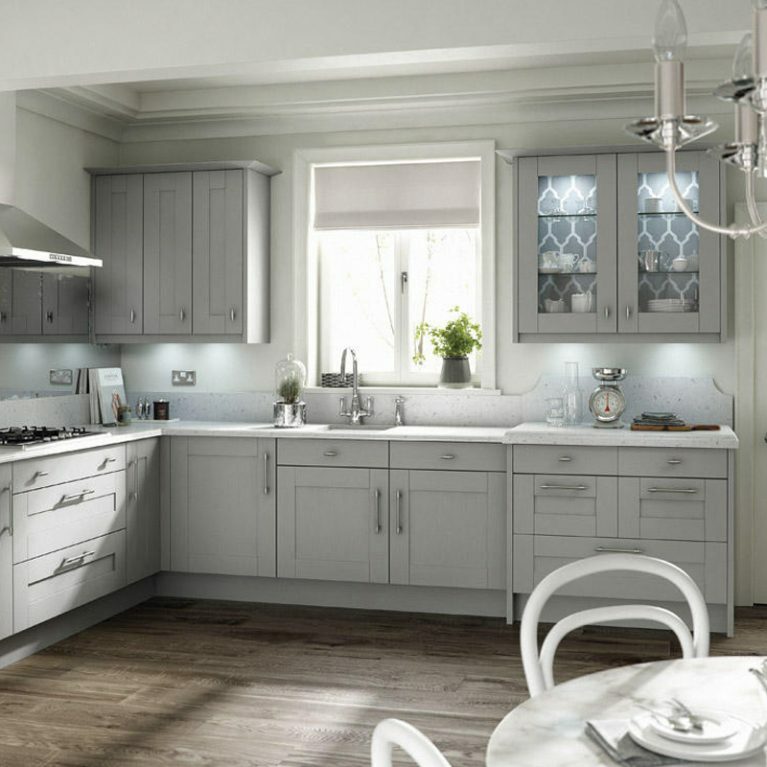 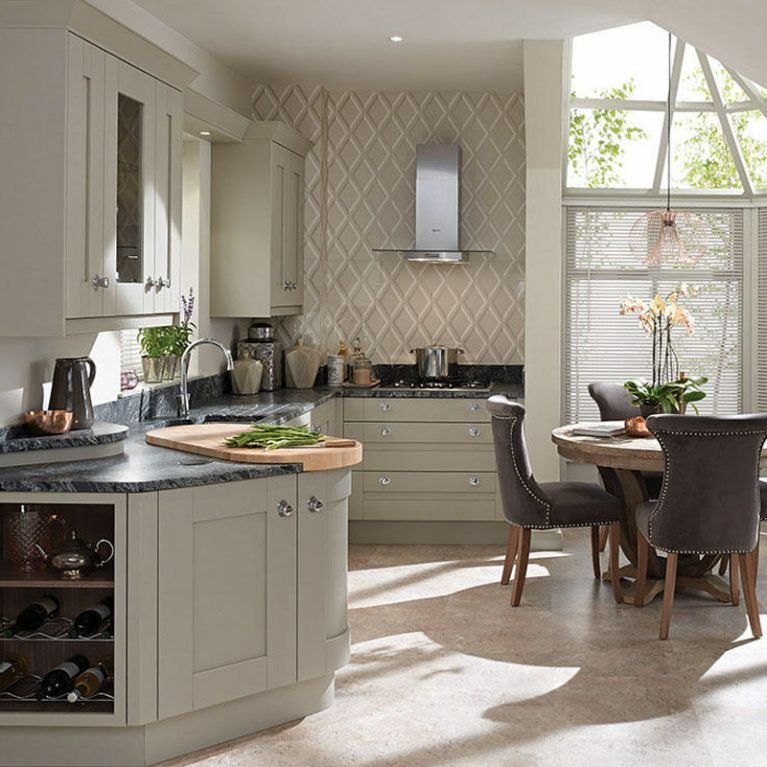 When it comes to kitchen designs, it doesn’t get more classic than a look which incorporates oak-style kitchen doors and cupboards as a feature for the room. 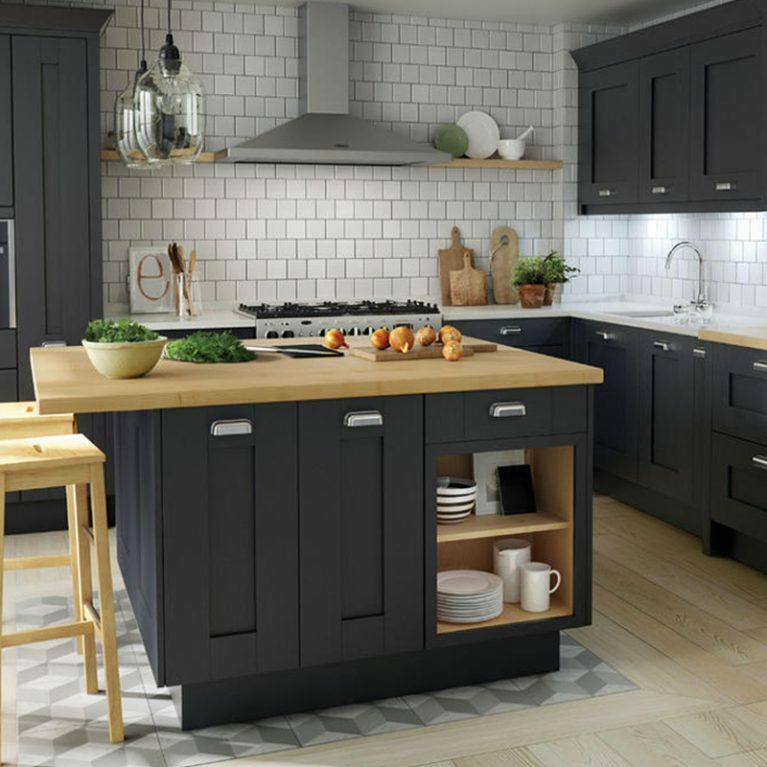 Combining the ultimate classic kitchen look with a cool and contemporary twist, the Feature Reclaimed Oak doors will add a little something extra to your home, paying homage to the timeless kitchen design with a little sprinkle of modern thrown in too. 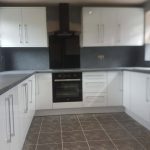 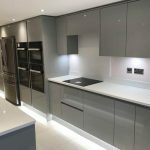 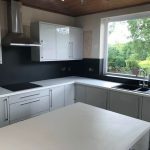 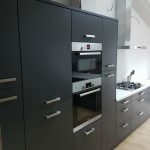 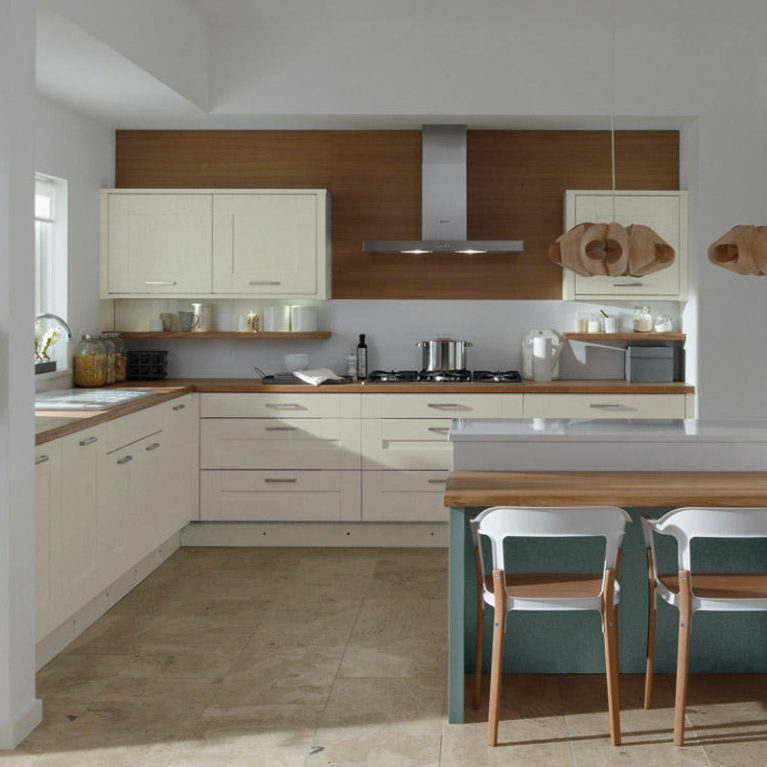 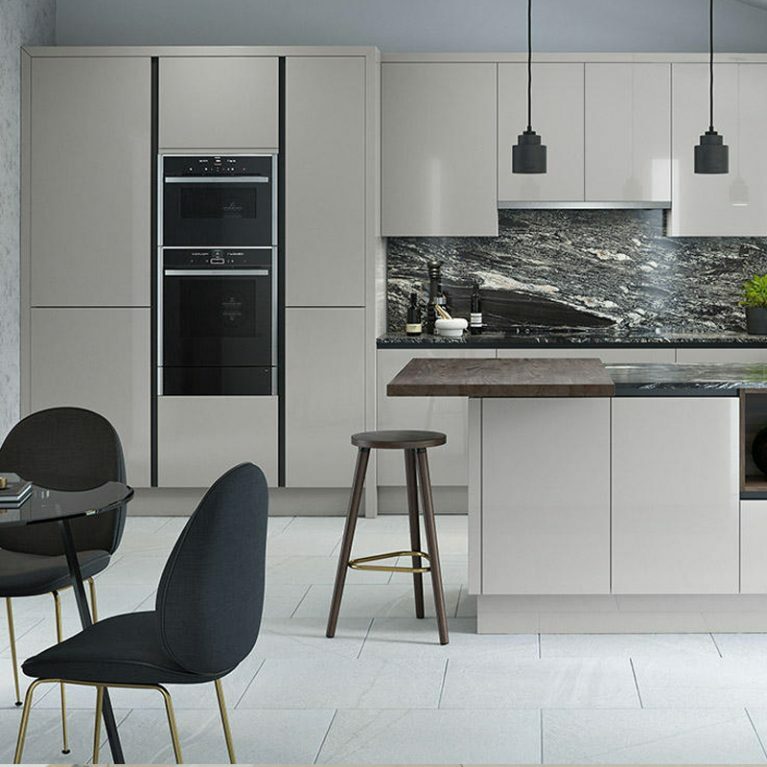 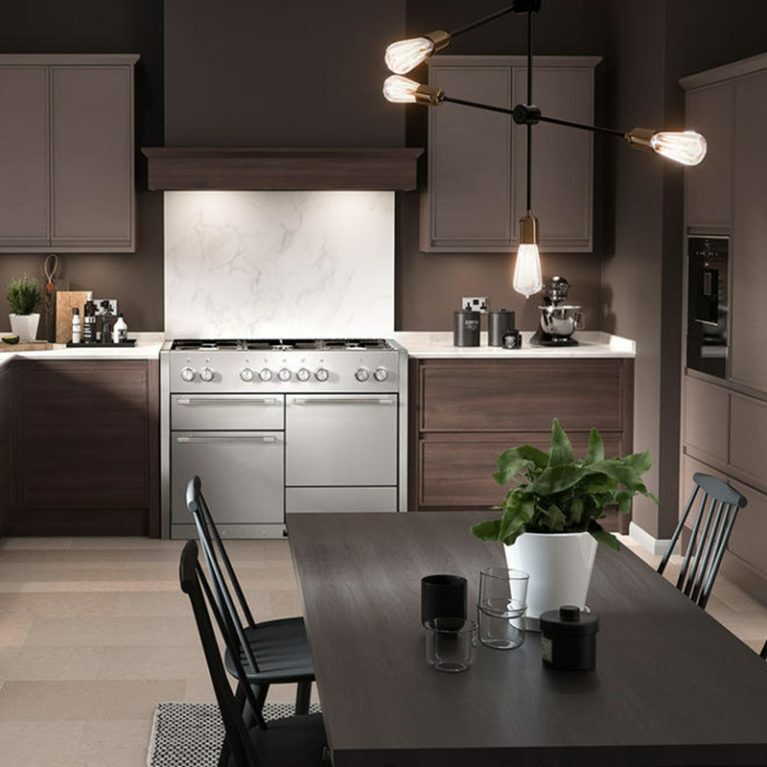 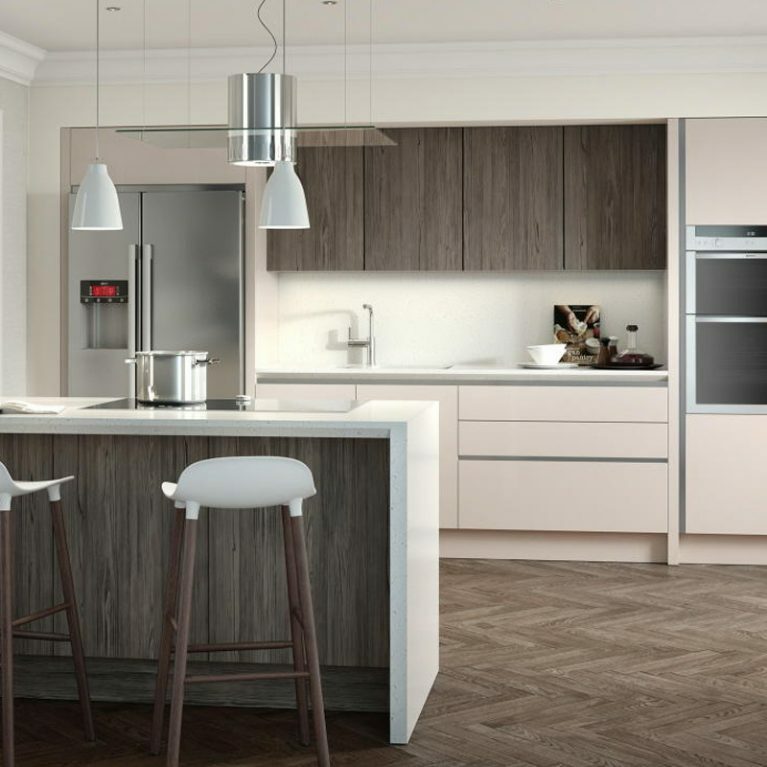 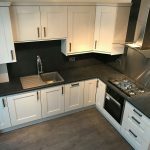 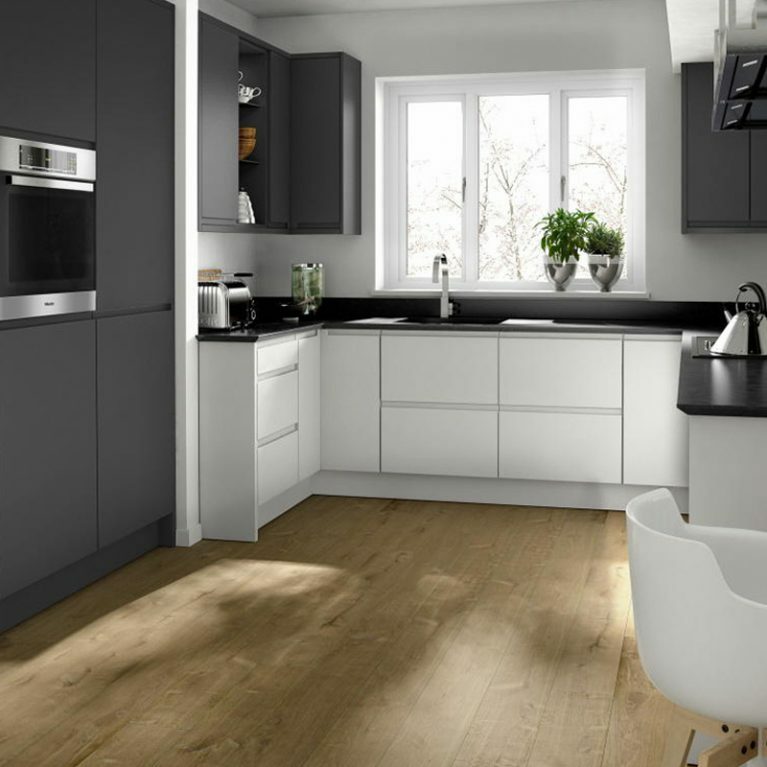 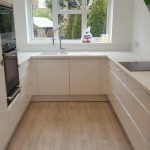 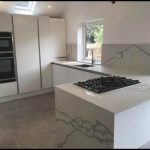 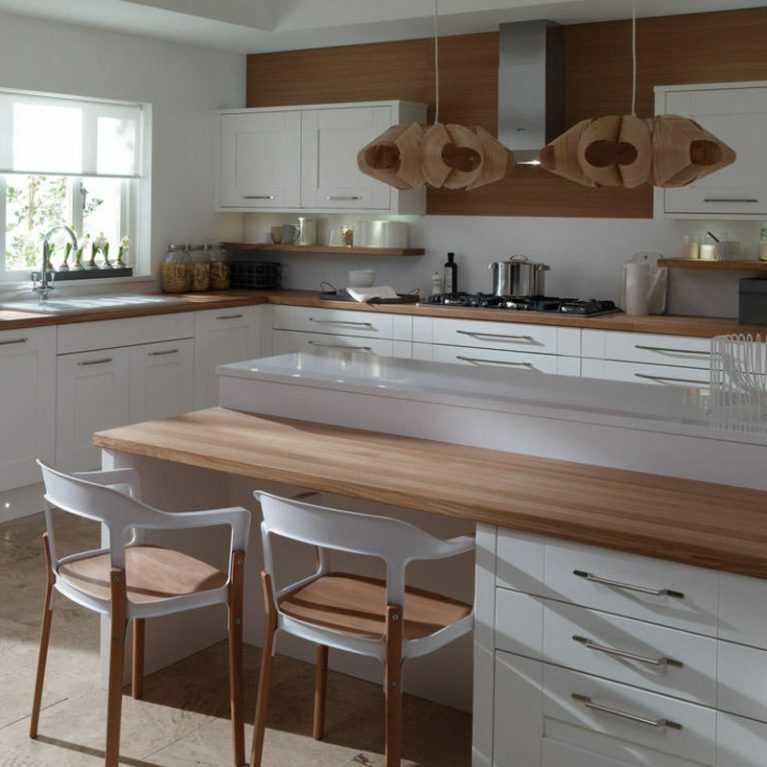 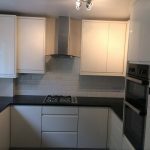 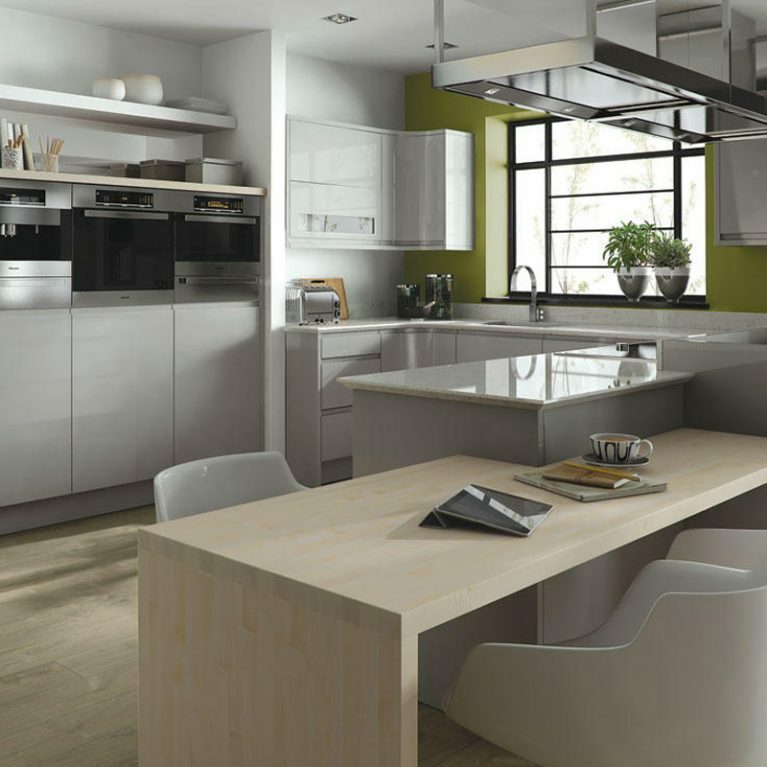 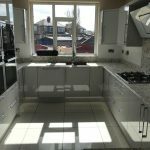 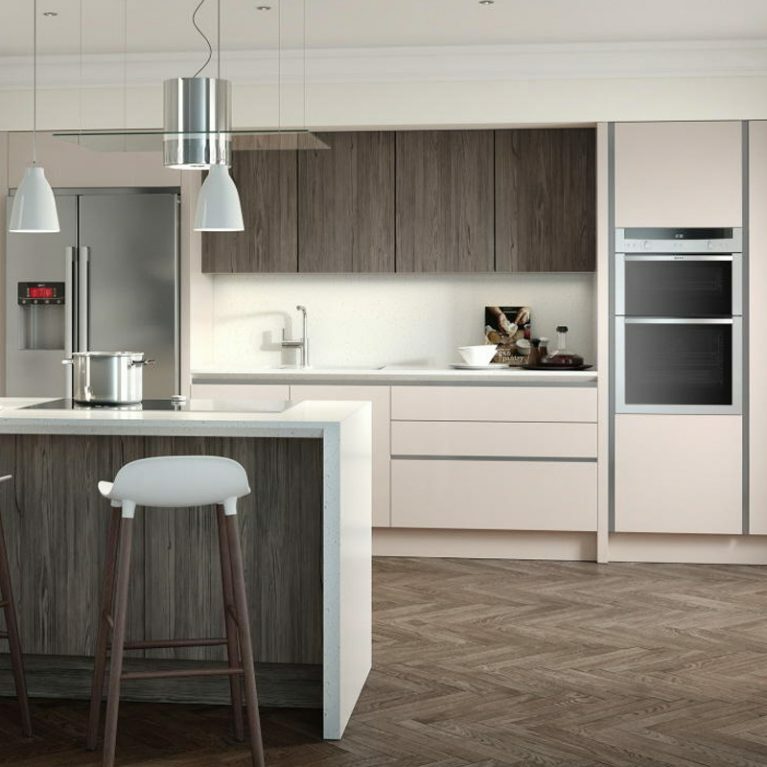 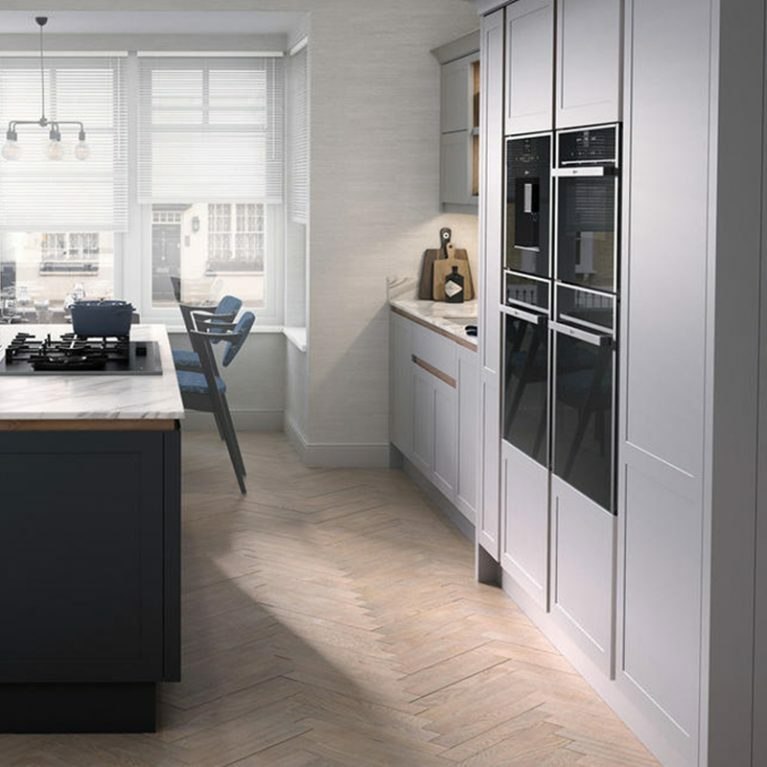 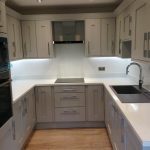 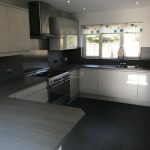 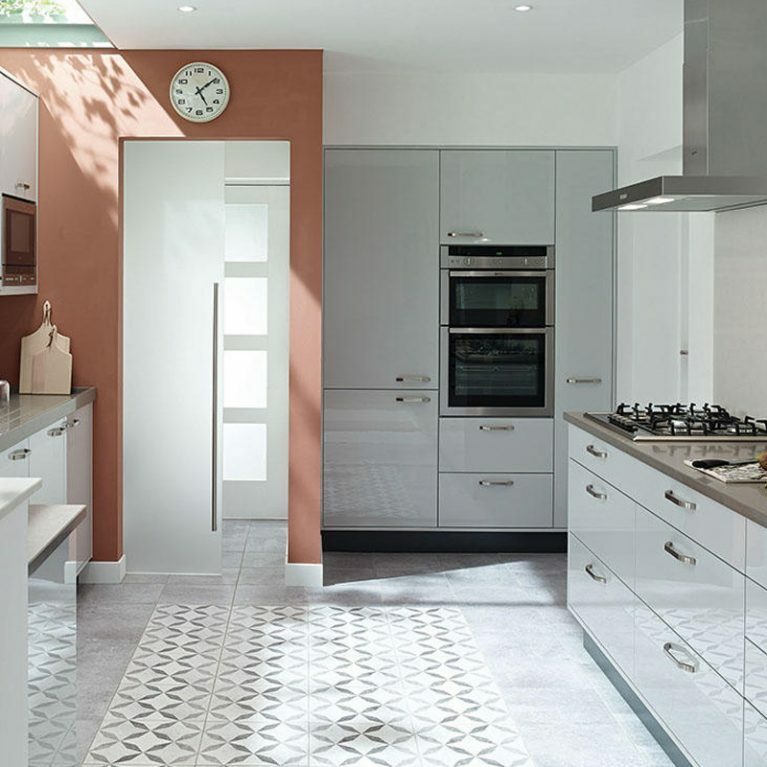 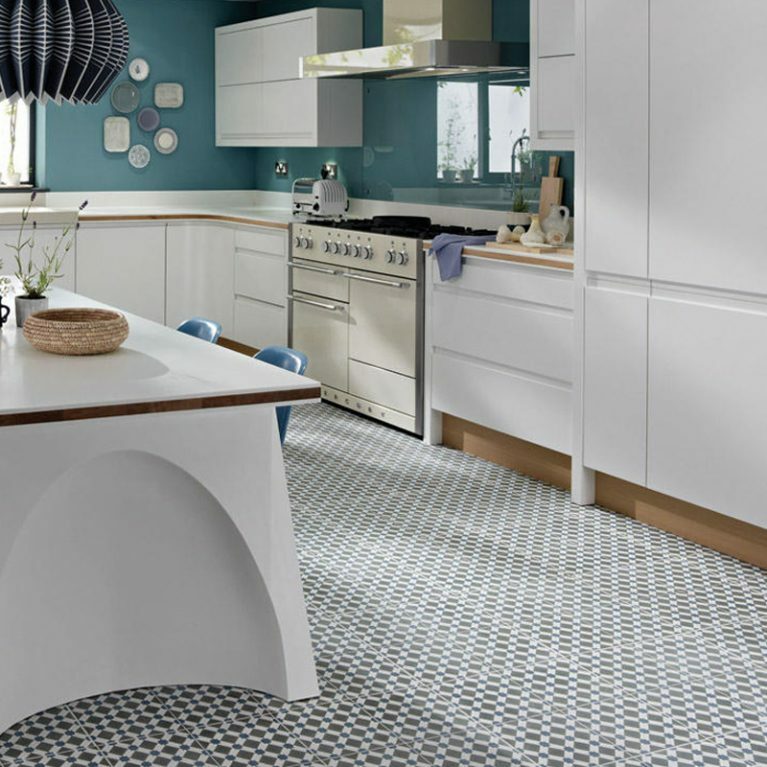 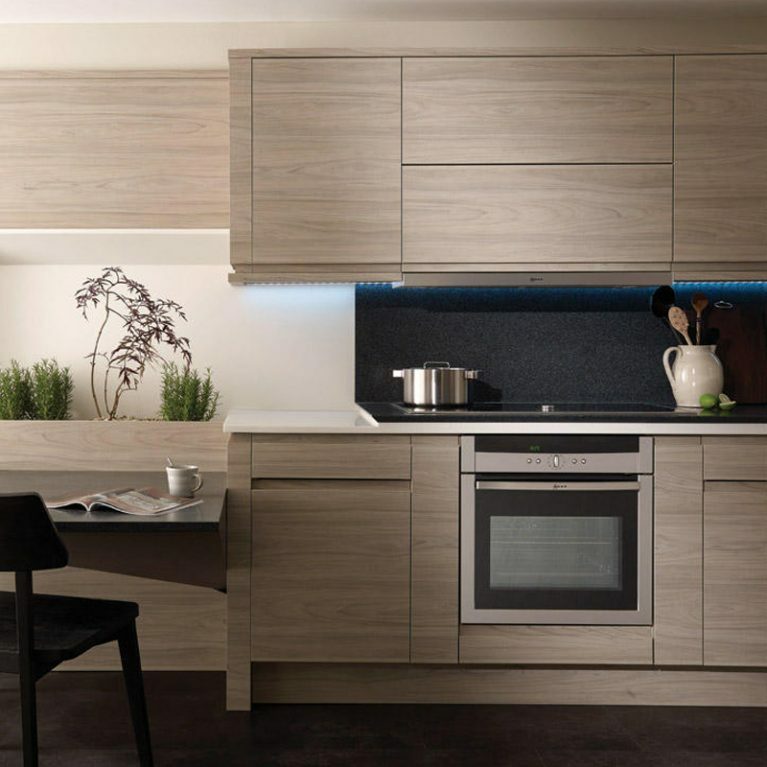 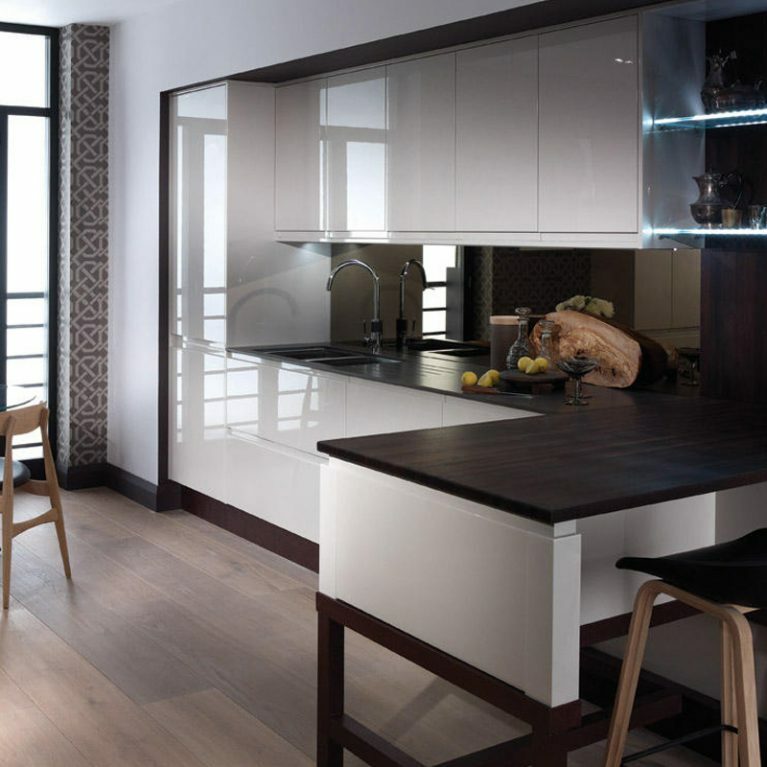 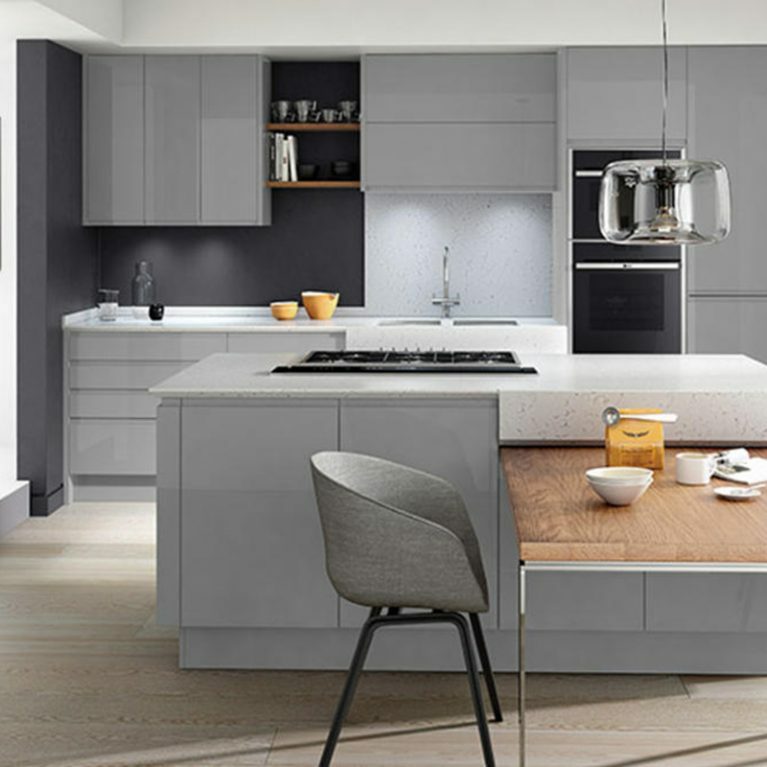 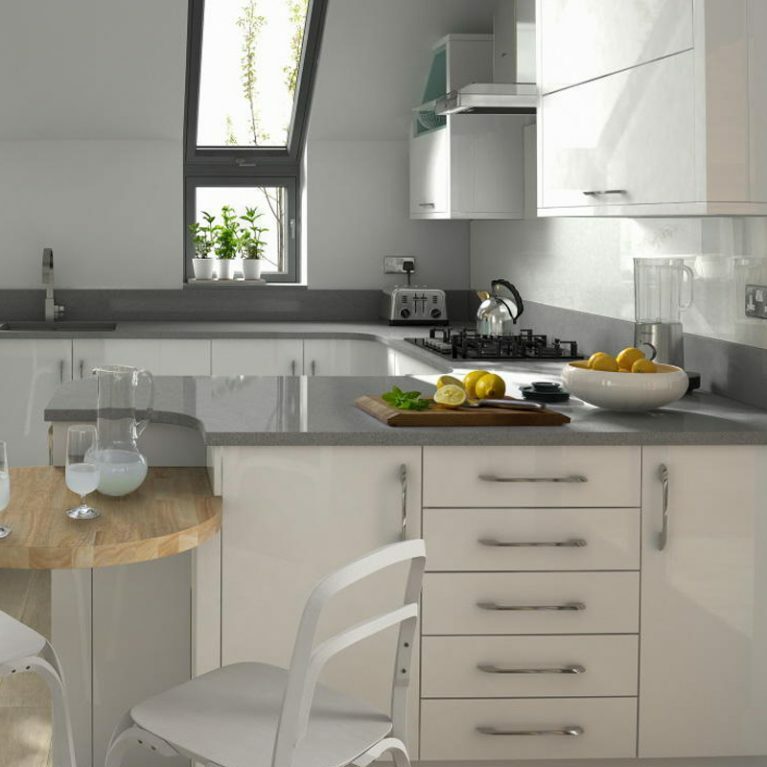 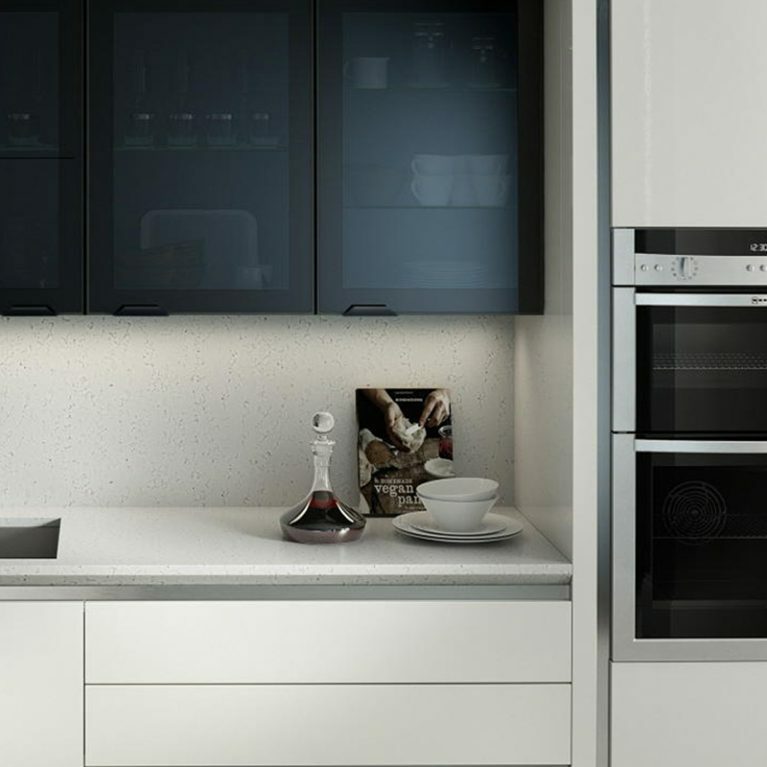 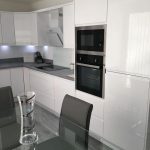 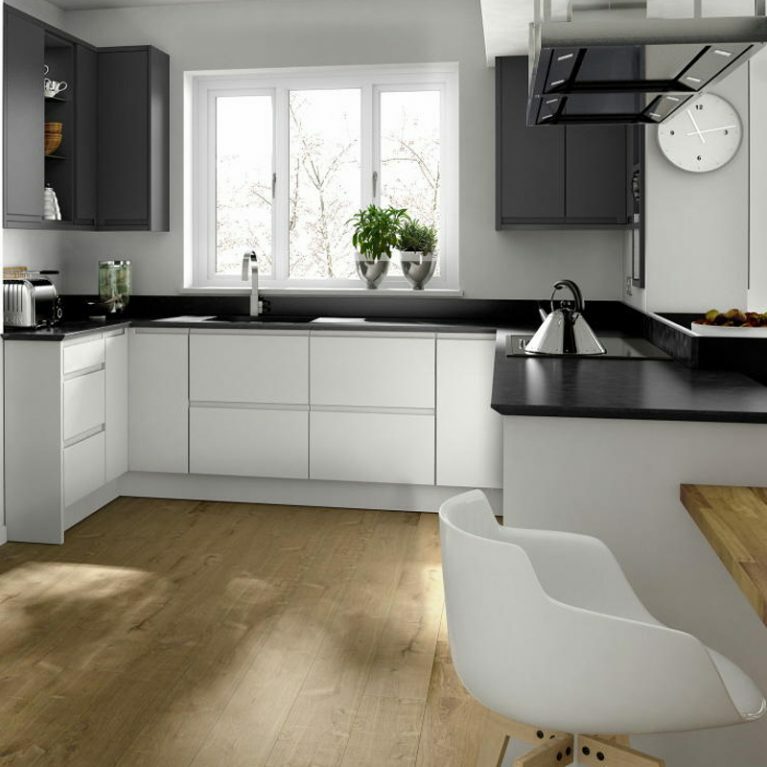 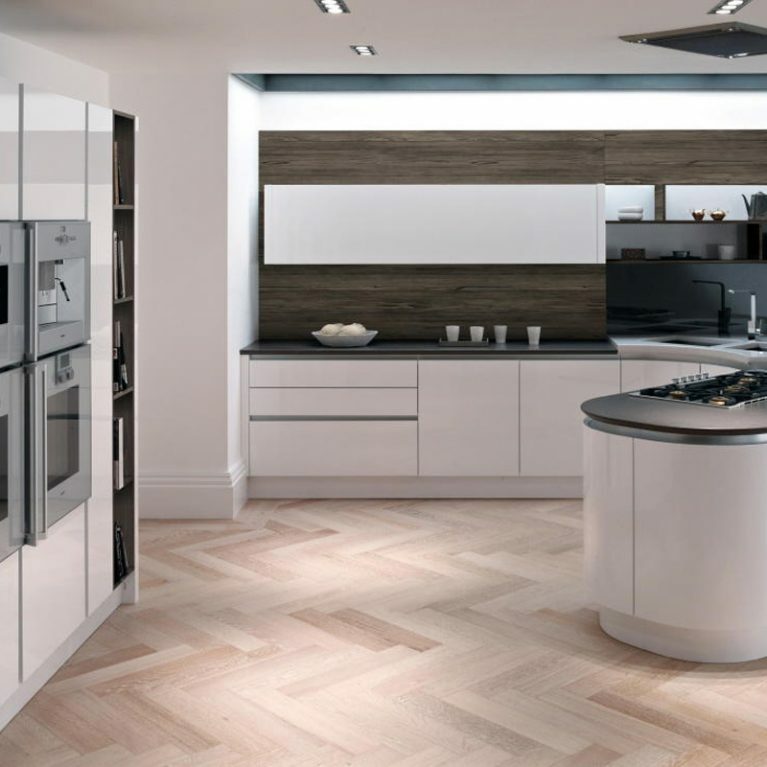 A contemporary wood effect kitchen design is incredible popular in the UK, and here at Number One Kitchens, we find that this is quite often what our customers are looking for. 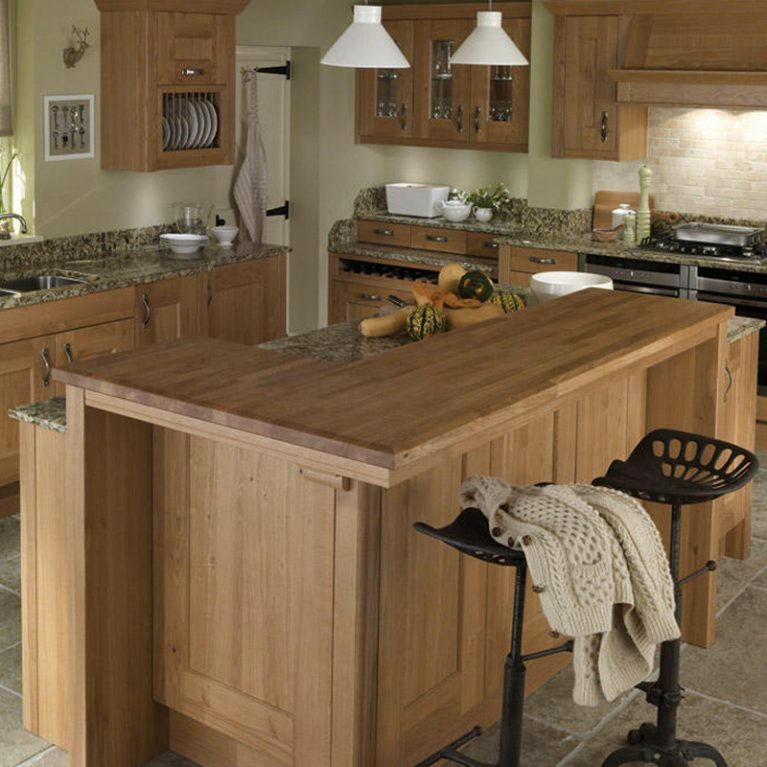 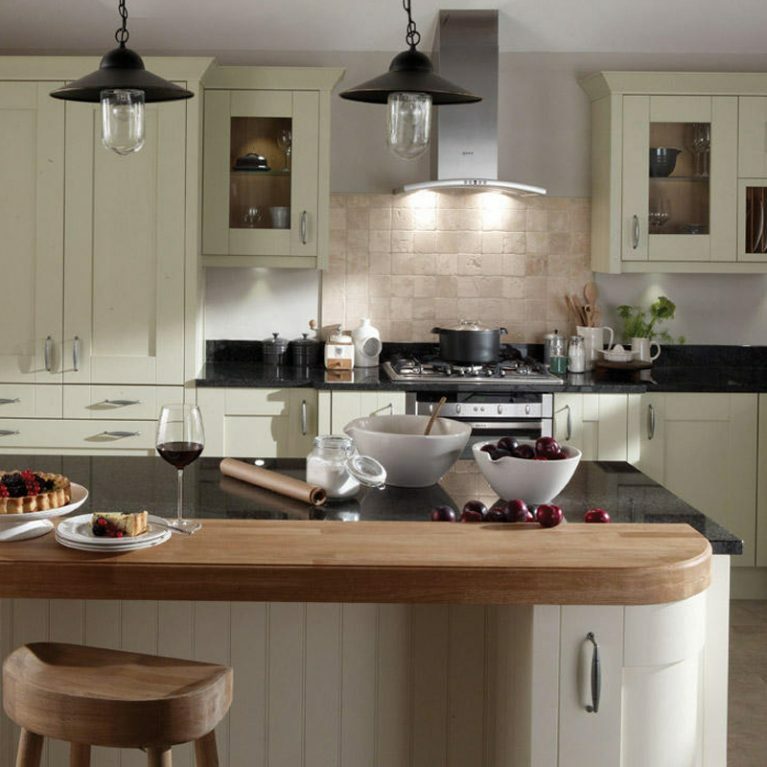 Few items fit this brief as well as the Feature Reclaimed Oak doors, which marries classic and contemporary seamlessly and blends effortlessly into your dream kitchen design. 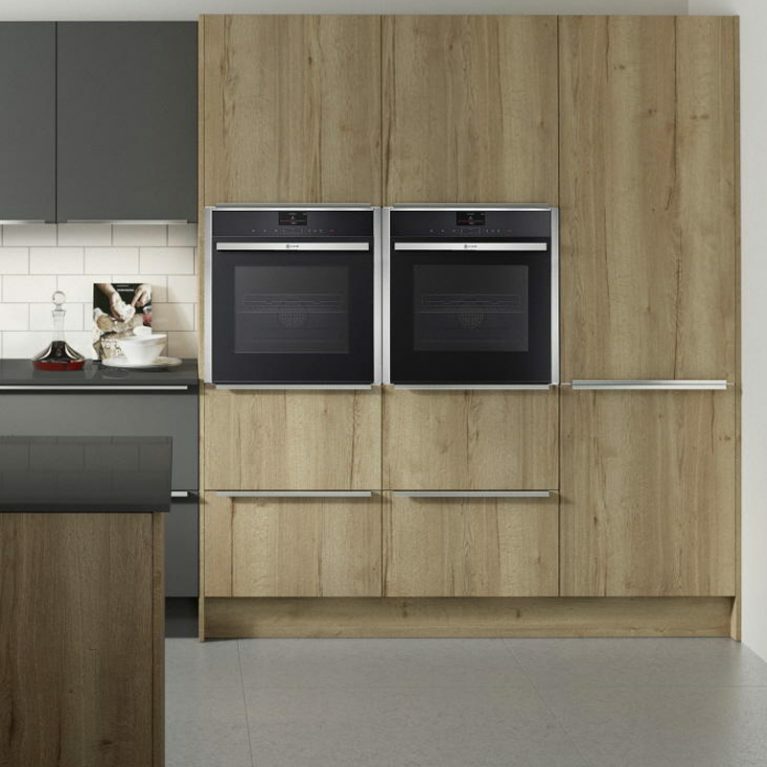 These accent doors are designed with a textured wood effect. 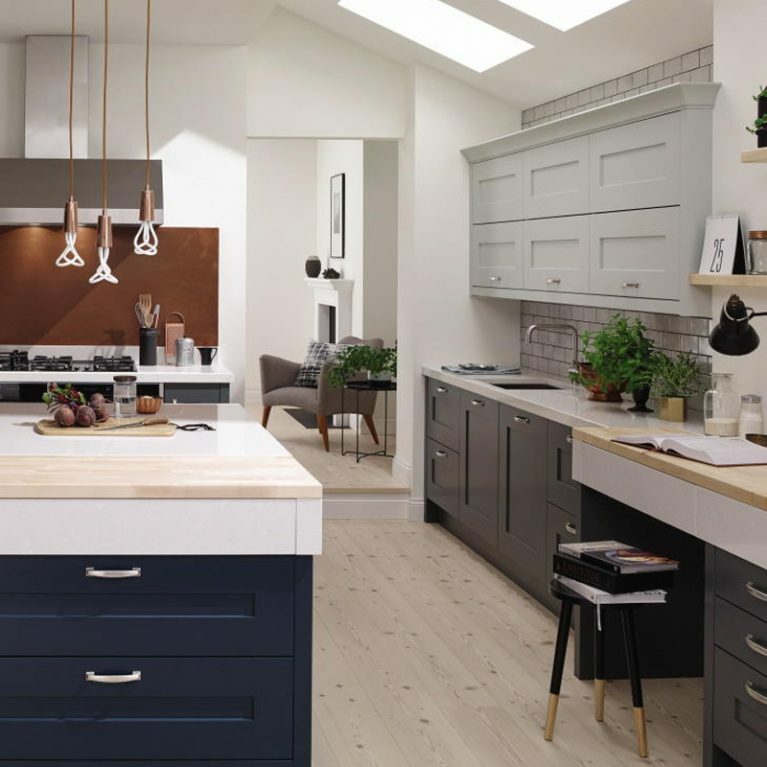 The colour palette of the Feature Reclaimed Oak is a gorgeous oak style, featuring the natural light and shade hues which makes wood such a stunning material to use. 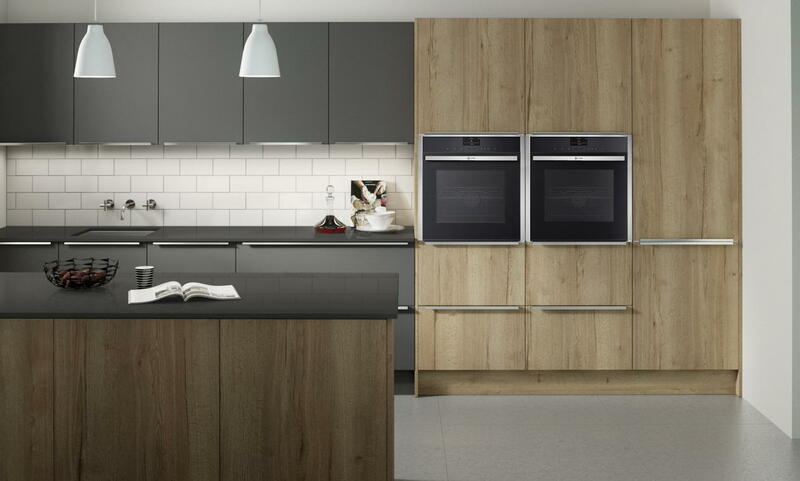 As one of the feature door finishes available at Number One kitchens, you’ll be able to purchase your Feature Reclaimed Oak doors in a range of different sizes, ensuring your contemporary wood effect kitchen design will meet your exact specifications. 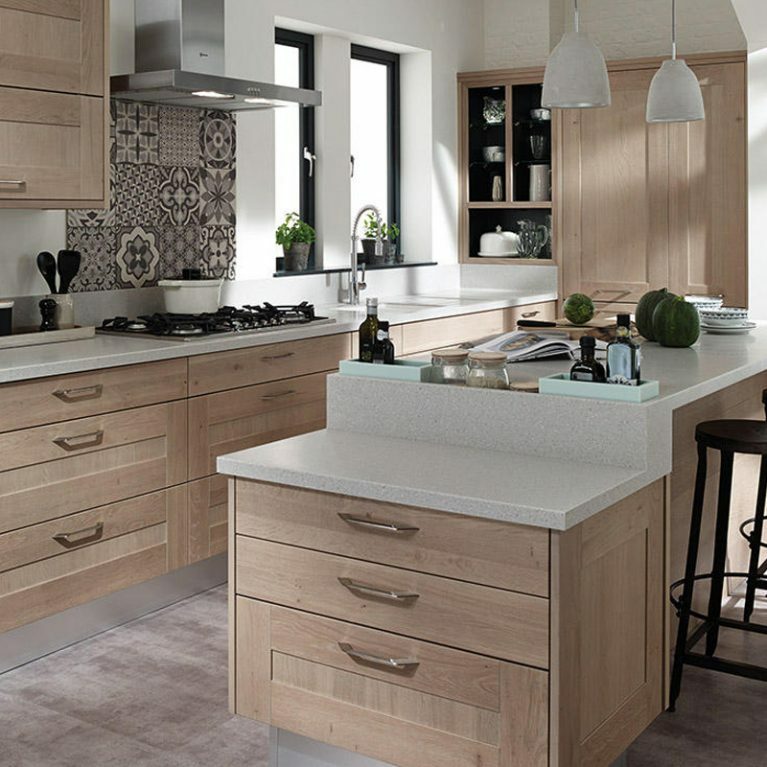 The benefit of choosing a contemporary wood effect kitchen is that the gorgeous range of oak colours create the perfect foundation for your kitchen colour palette, matching perfectly with almost any shade you can think of, allowing you the freedom to get creative with your kitchen design. 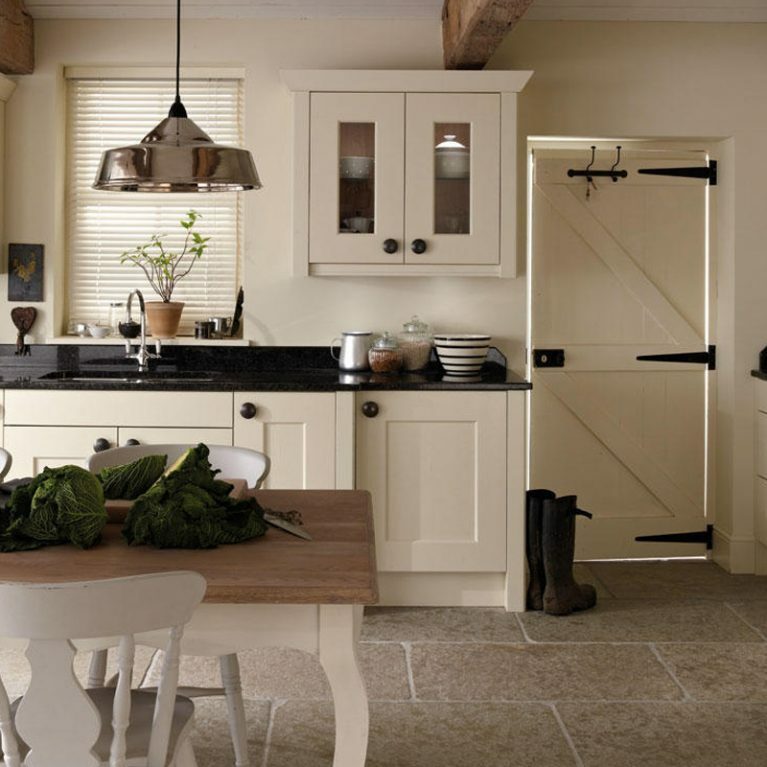 The Feature Reclaimed Oak doors can be part of your dream custom kitchen when planning your new home, or alternatively, they can completely transform your existing kitchen design and breathe a new lease of life into your home. 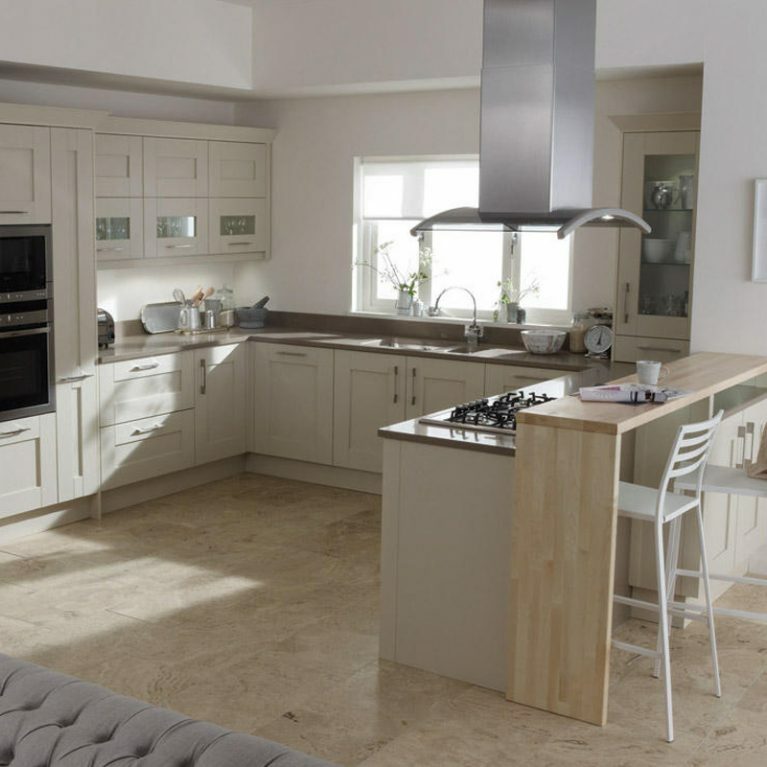 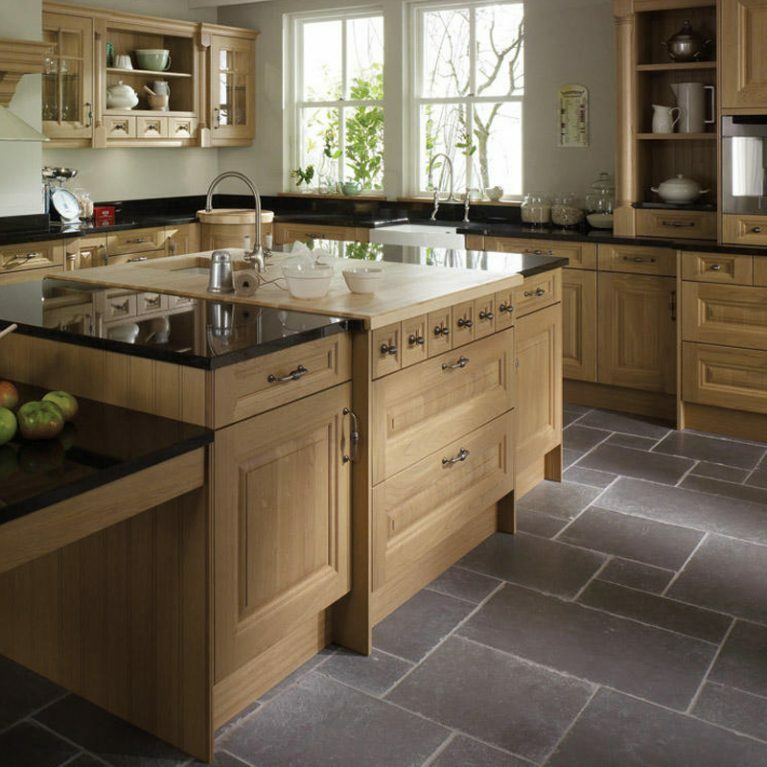 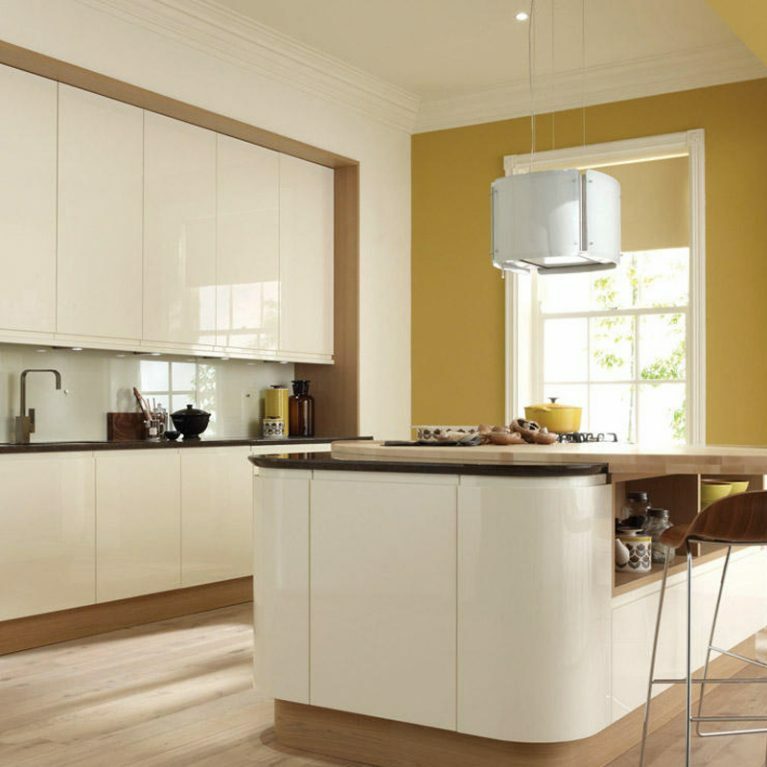 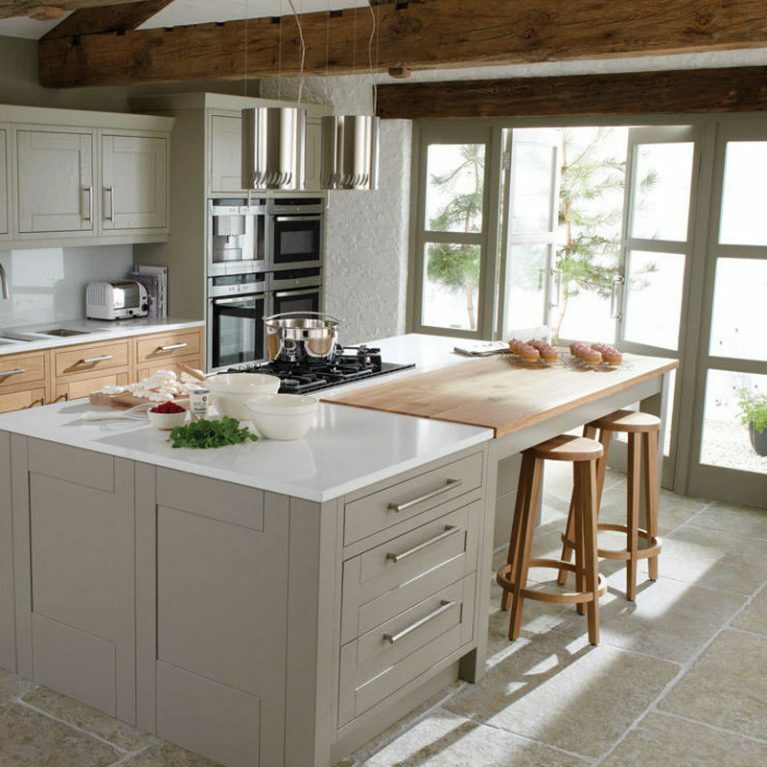 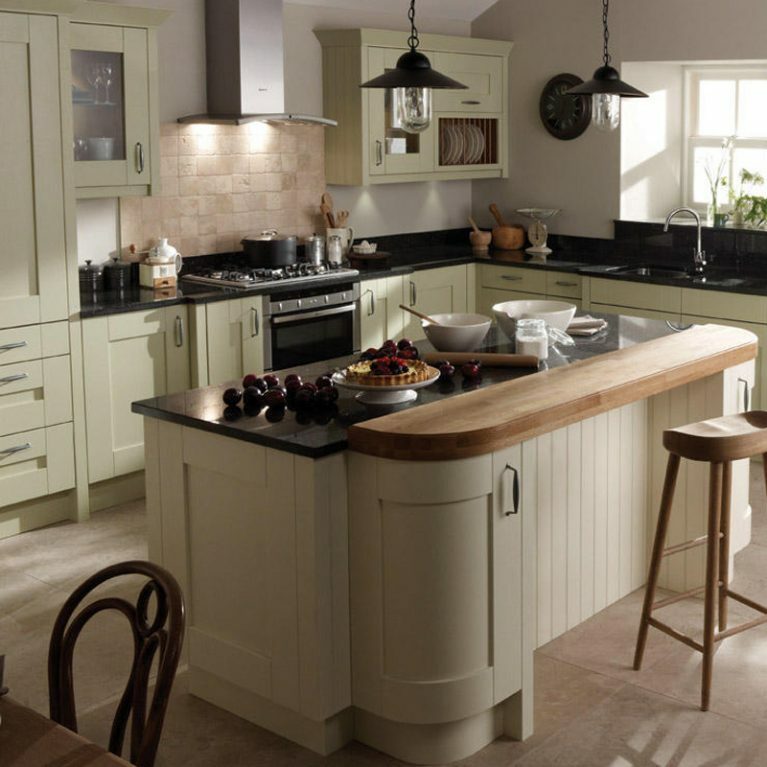 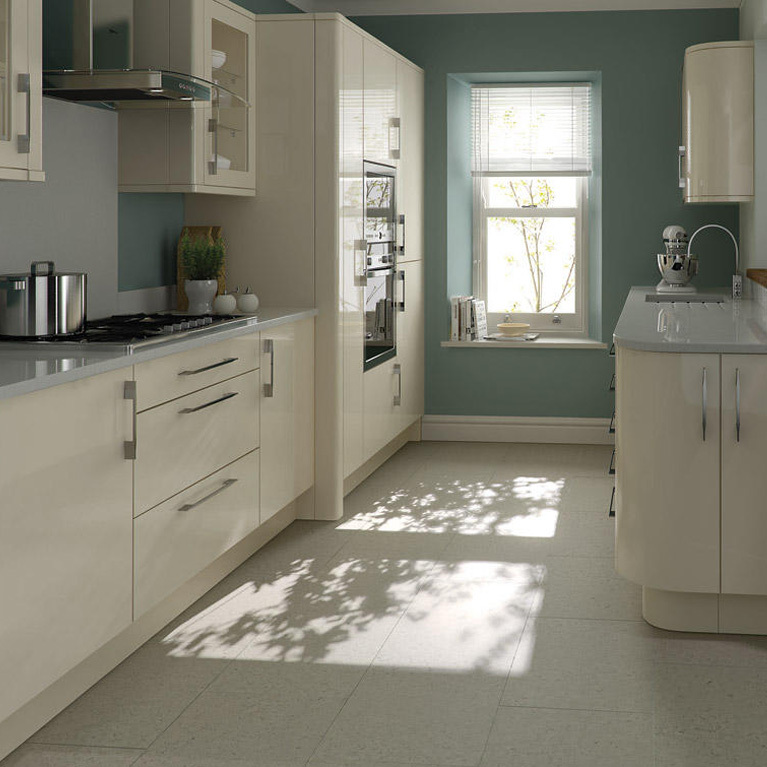 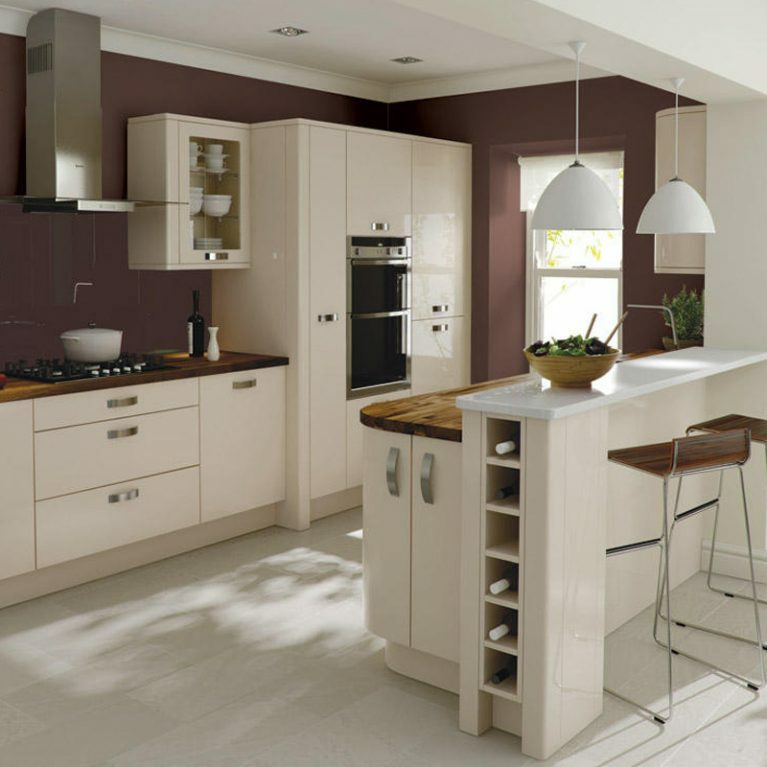 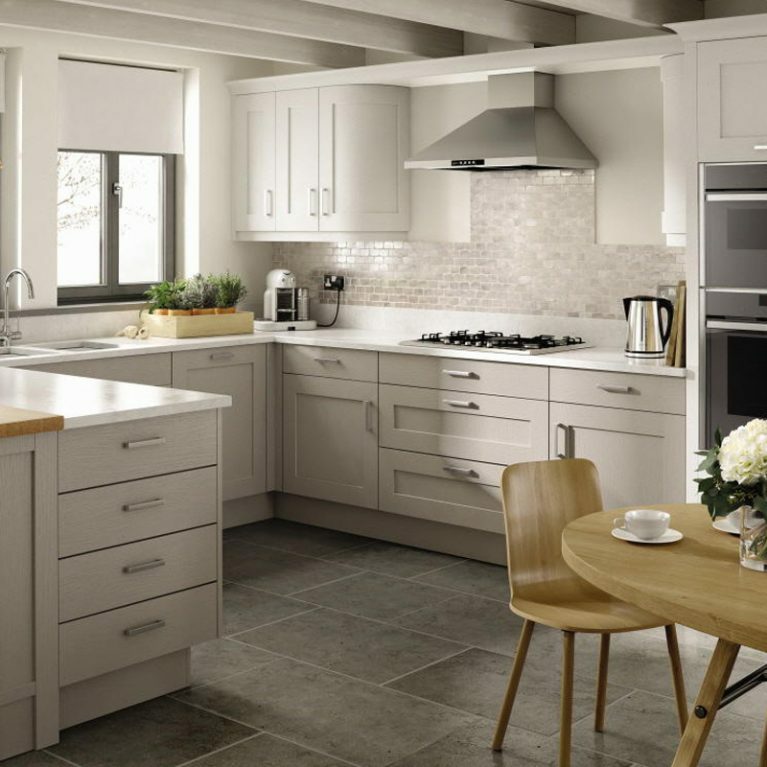 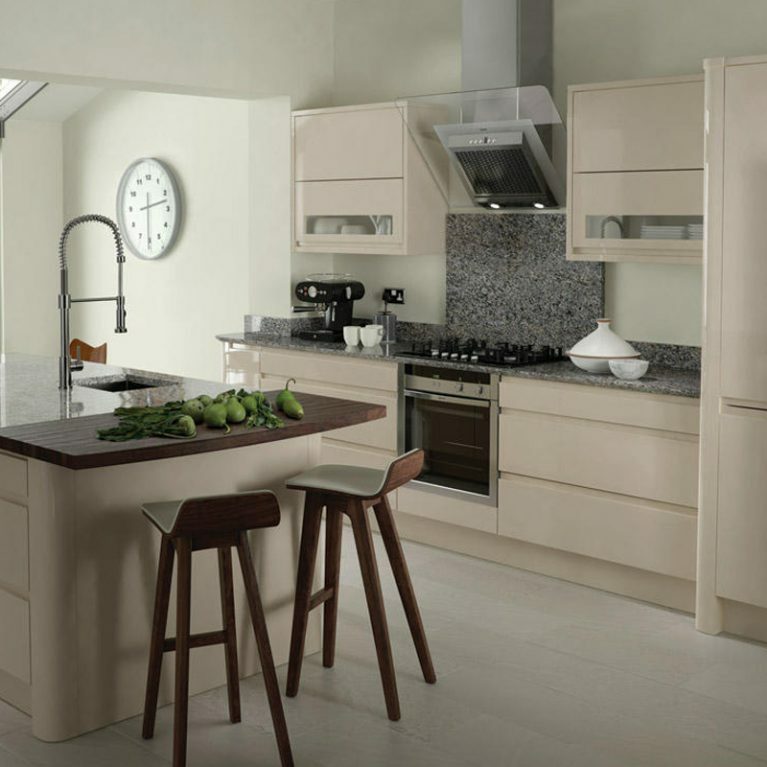 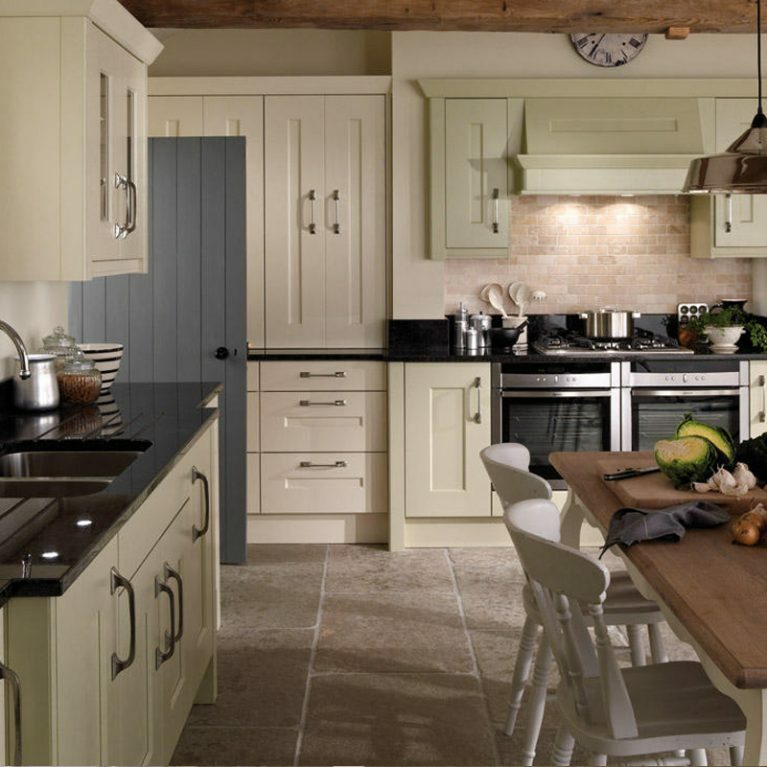 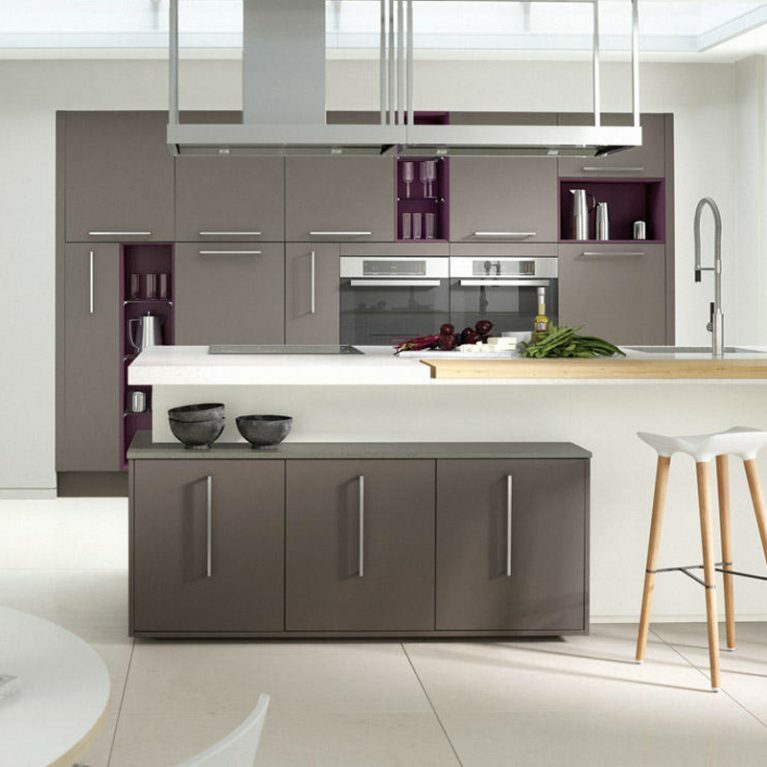 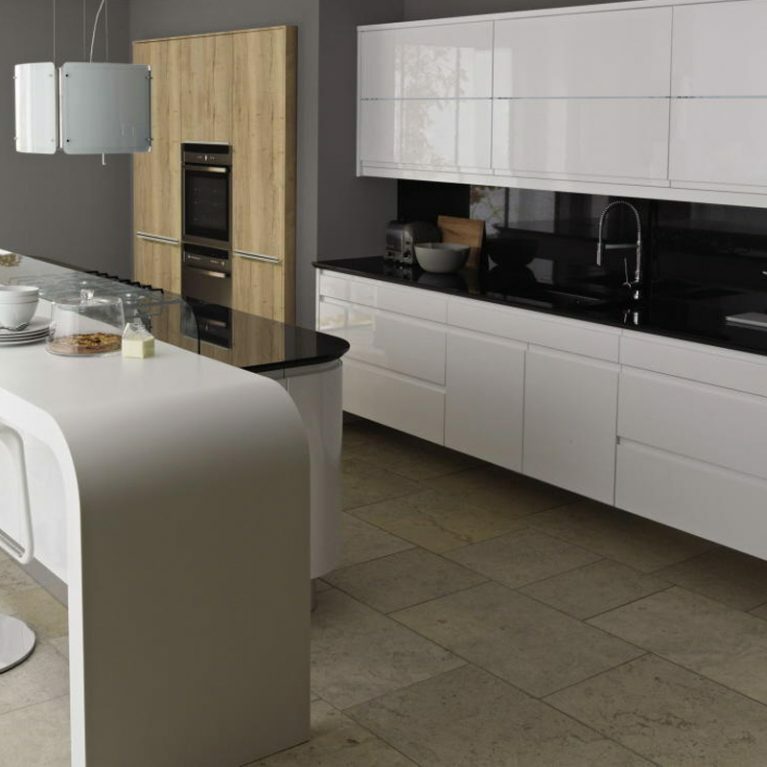 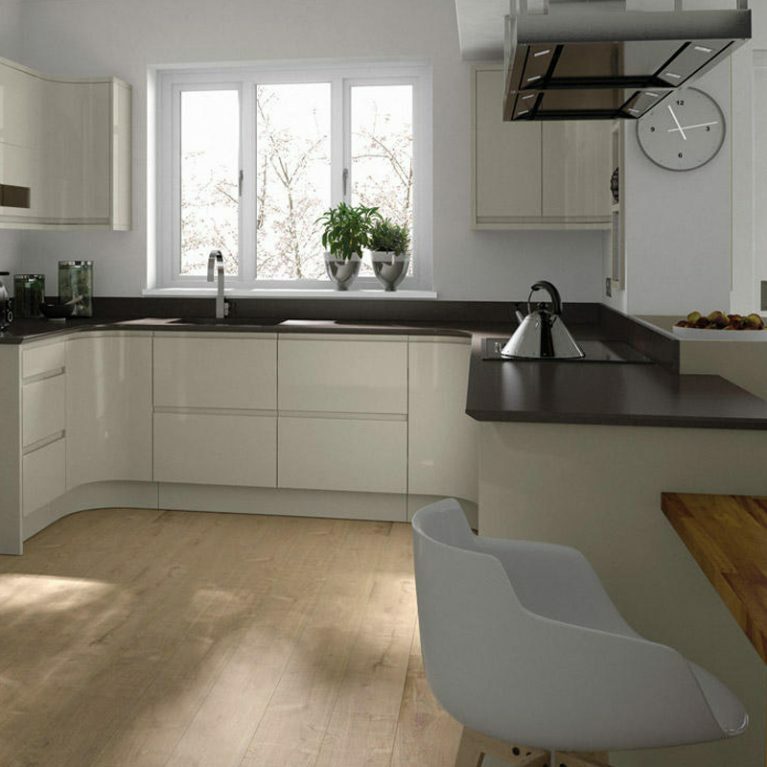 Contact 01706 640 395 to get a quote on your new contemporary wood effect kitchen design today.